TapTix is based on pure chance. That’s part of the thrill. There are no strategies to boost the odds to win, even though many players believe there are. Here are some answers to common questions and helpful tips on ways to play. Can a device be due for a win? That would be great, but no, a device doesn't actually become due for a win. 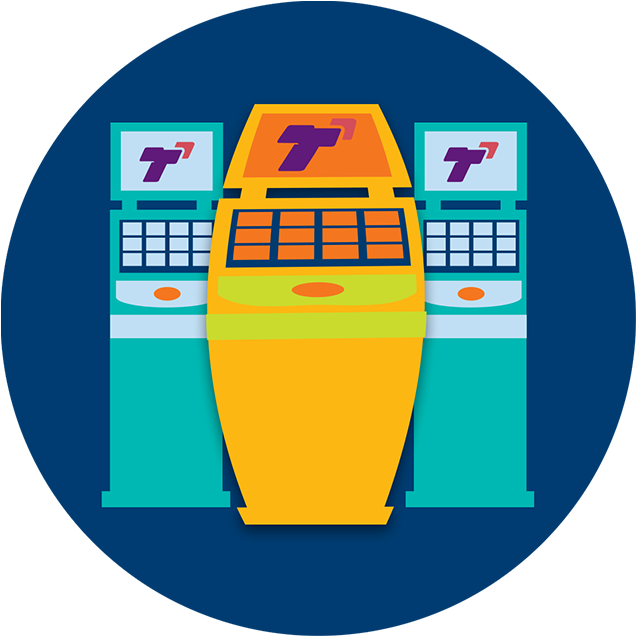 Prizes are randomly distributed within a complete deal of tickets and are distributed across different TapTix devices in a centre, so you never know when there will be a winning outcome. 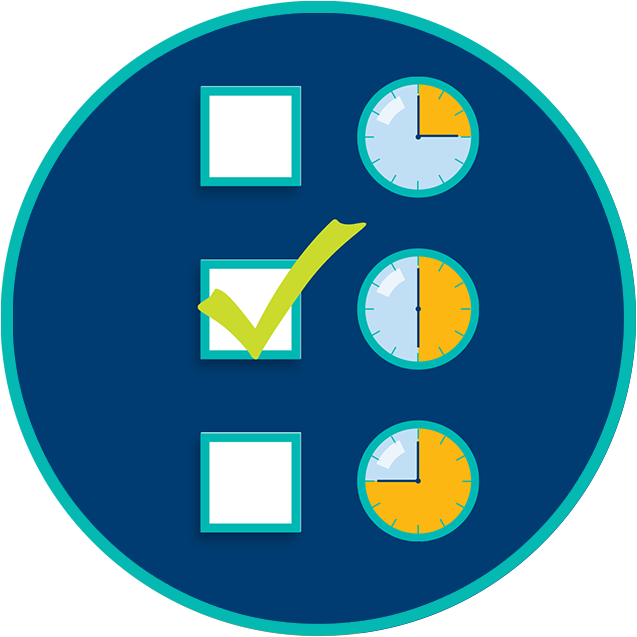 All results are based on a pre-determined outcome and governed by the deal. Don’t fall into the trap of continuing to play a device because you think it’s due for a win. This can blow your budget and take the fun out of the game. Are certain TapTix devices lucky? While some players prefer certain games, the truth is that TapTix games are based on pure chance, and nothing players can do will change the outcome. Game results are based on a pre-set outcome and cannot be influenced in any way. To keep the fun in the game, it’s best not to keep playing to win back lost money. The odds aren’t in favour of it. No one wins every session they play. Sometimes, after a loss, it’s good to walk away. Give yourself a time limit to play so you don’t lose track of time and how much you're spending. Many of the games have clocks on the screen to make it easier to stick to your plan. 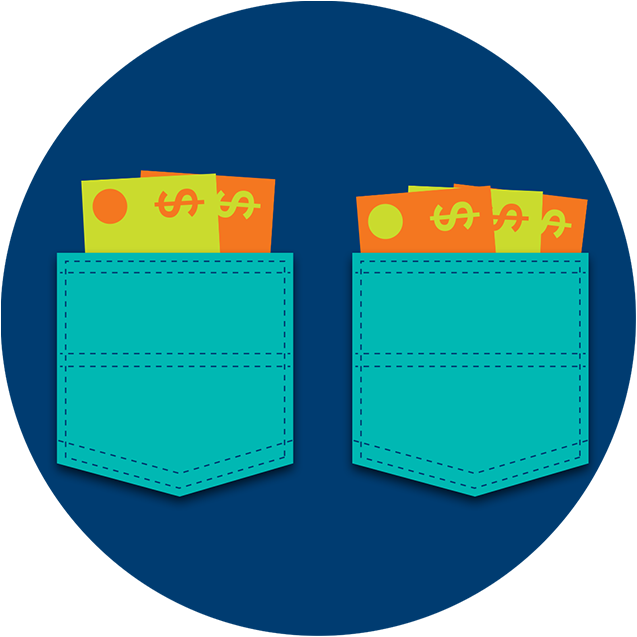 Keep your initial play amount and your winnings separate; try using different pockets. Only play from your original bankroll and stop once it’s gone. That way, you can walk away from the centre with something in your wallet.